A royal riot of a read starring tiny terror Horrid Henry. You might think that when the Queen pays a posh visit to Henry’s school, he would – just for once – manage to behave. How very wrong you would be… Also in this book: our tiny terror tries to hypnotise Moody Margaret, tricks Perfect Peter into doing extra housework, and makes waves at bathtime. Aaarrrgh! I think that horrid henry is funny. 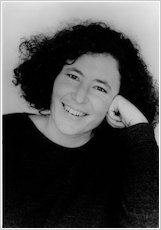 I think that francesca simon is a great author. I also think that tony ross is a great illustrator, and they are a great team. Goosebumps #15: HorrorLand: Heads, You Lose! It was funny. I liked it because Peter had the flowers and put them right in the Queens face. horrid henry is so naughty in this book and that isnt a good impression for the queen who is visiting his school. Its OK, Its fun to read at first but as you keep reading it gets really boring. 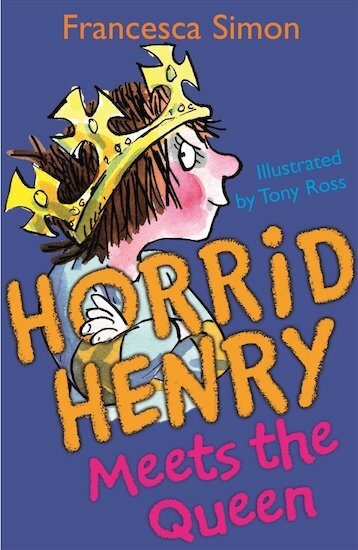 I liked this book because Horrid Henry thinks he’s going to meet the queen but it turns out Peter does. So Henry gets jealous. it was really funny. a great book to read. I didn`t really understand the plot because I was quite young when I read this.